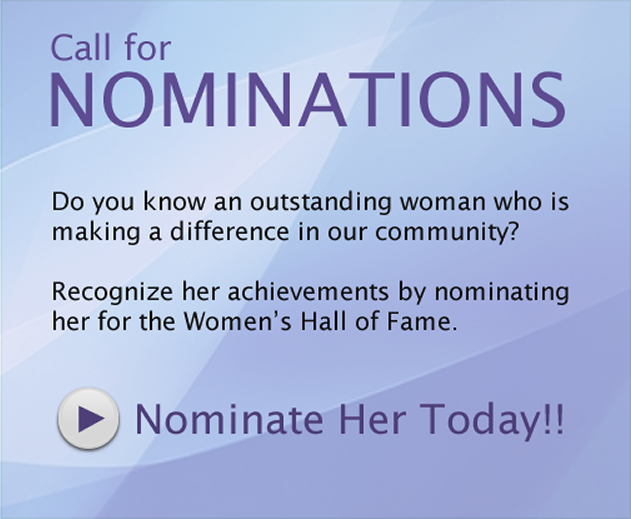 Now accepting nominations for the Alameda County Women's Hall of Fame 2020. Selected nominees will be notified in the late winter/early spring. Current members of the Board of Supervisors the Alameda County Commission on the Status of Women, and the Women's Hall of Fame Planning Committee, and all other current elected officials cannot be considered for nomination.